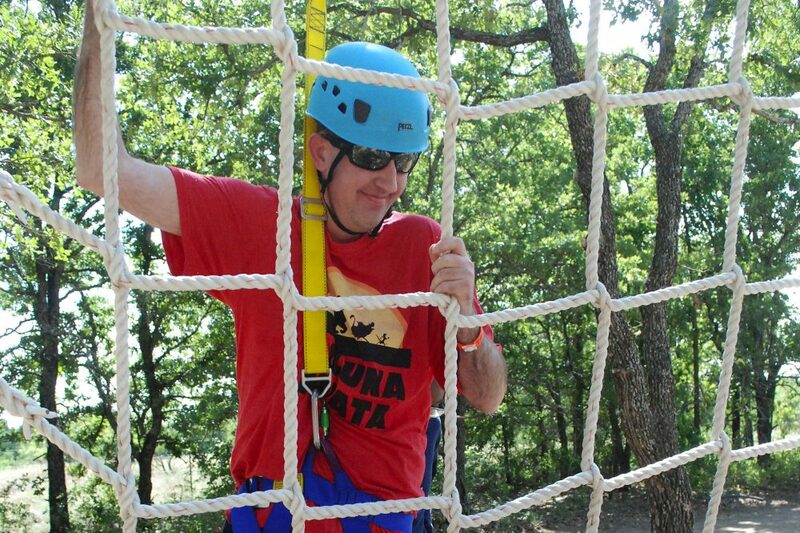 Camp Summit is a one-of-a-kind camp for individuals with disabilities. 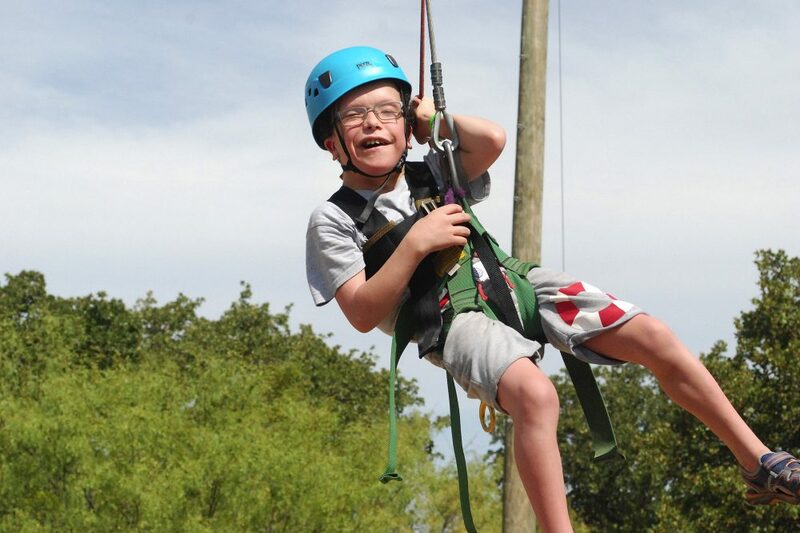 Traditional camp activities are adapted to each individual, provided in our barrier-free facilities, and implemented by trained, caring staff. Our campers are grouped by age, providing the opportunity to make friends within peer groups while having fun and experiencing new adventures. 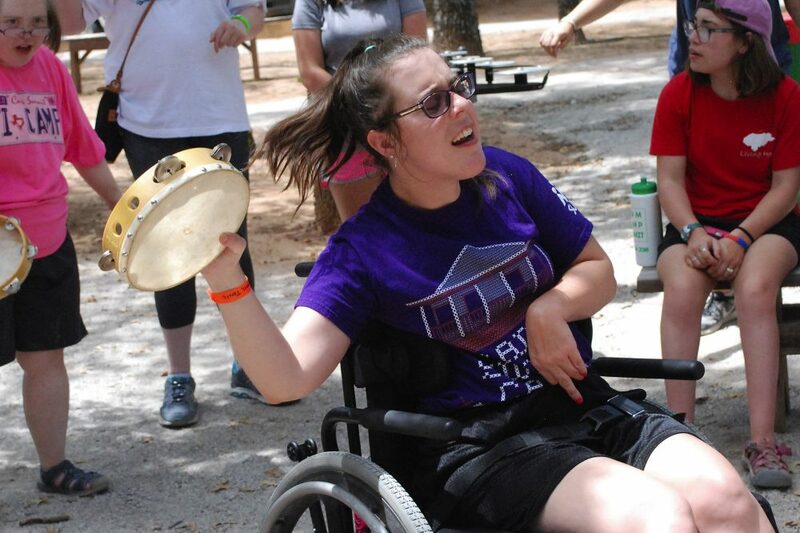 Our goal is to help children and adults with disabilities reach their own personal peak by providing recreational, therapeutic and social activities in an authentic, natural camp setting. The benefits of our camping program are endless! Campers are encouraged to try new experiences in order to gain self-confidence, increase personal independence and learn cooperation. 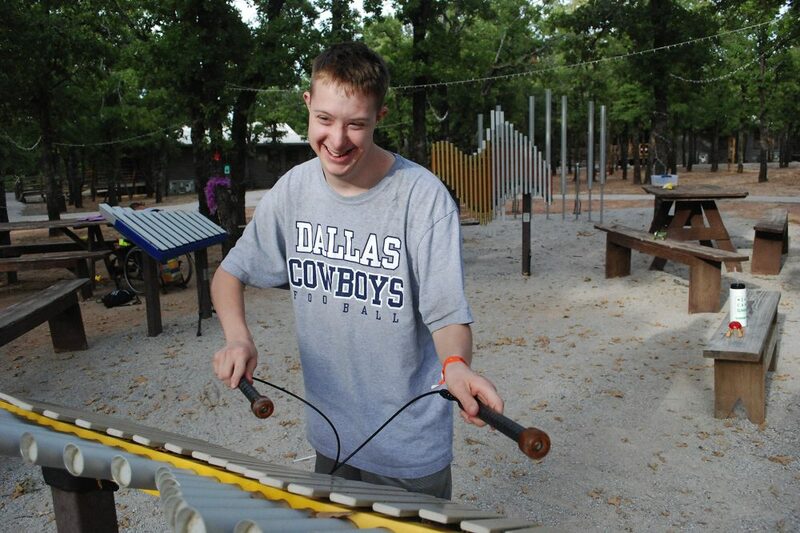 At Camp Summit, we never turn away a camper due to the severity of a disability, or an inability to pay. 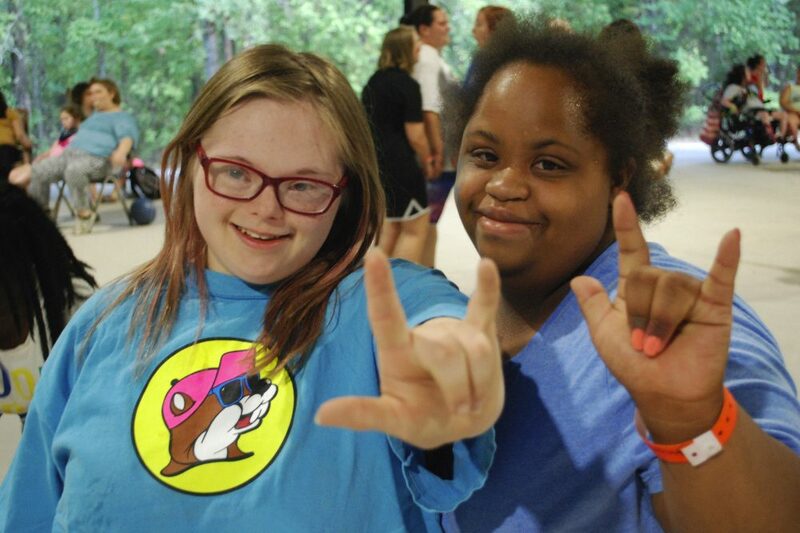 Our campers range in age from 6-99 with no upper age limit, and may be physically challenged, developmentally delayed, dual-sensory impaired, or have multiple disabilities. As long as we can medically meet a camper’s needs, they are welcome at camp. With our on-site medical staff and updated nursing facilities, you can rest assured your camper will be in good hands. Camp Summit is located in Paradise, Texas, just north of the Dallas/Fort Worth Metroplex on 460 acres of land. We are accredited by the American Camp Association and licensed as a Youth Camp in the State of Texas. Spring Break, Summer, and Fall Camps for Year-Round Fun! At Camp Summit, we offer year-round opportunities to experience the joy of camp. With a variety of camp sessions throughout the year, we provide outdoor recreation opportunities for campers and respite opportunities for parents and caregivers all year long. The vast majority of our camp sessions are weeklong, residential (overnight) sessions. Our campers stay from Sunday through Friday and enjoy our numerous barrier-free activities while experiencing the outdoors and making new friends among peers. In addition to weeklong sessions, we offer two weekend overnight camps per year and several one day programs, giving families the opportunity to experience Camp Summit in a variety of different ways. 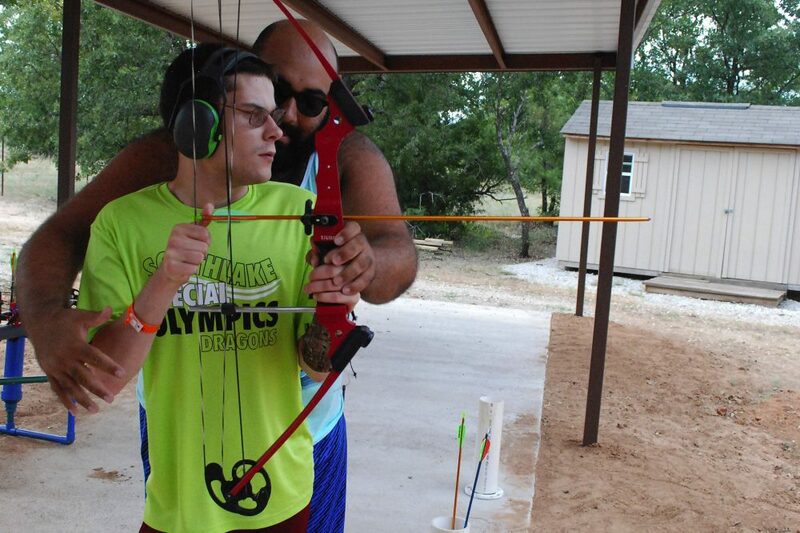 At Camp Summit, we focus on our campers’ abilities, rather than their disabilities. All activities are adapted so that everyone can participate. 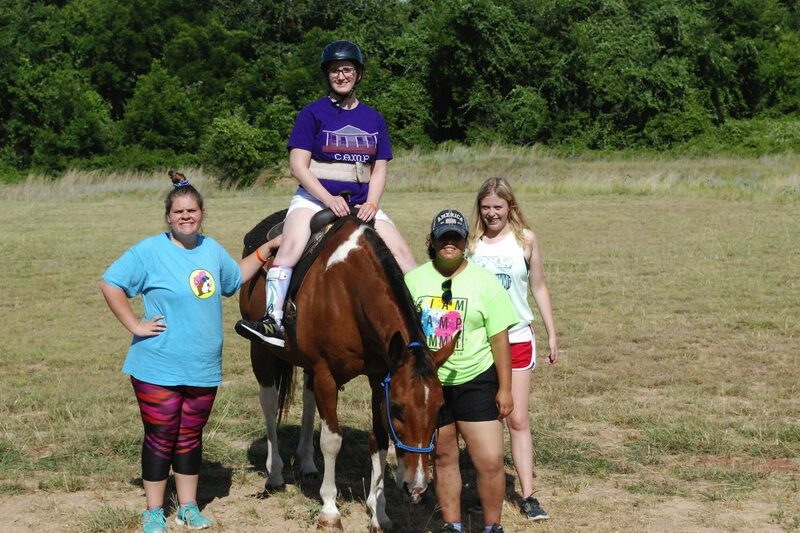 With our specialized equipment and trained, caring staff, our campers can enjoy a truly barrier-free camp experience with traditional camp activities like horseback riding, archery, swimming, ropes course, zip-line, photography, arts & crafts, sports & games, and much more. 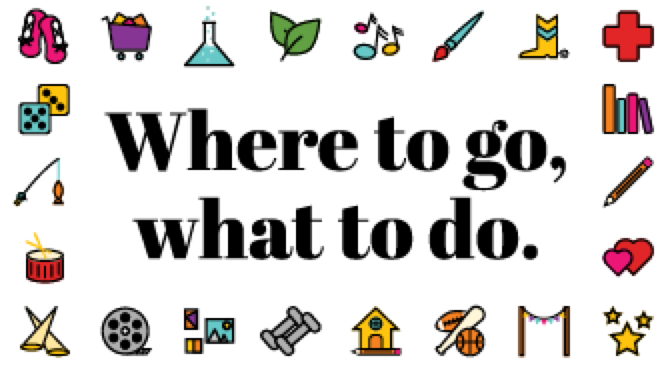 The fee for each camper to attend camp is $1,500, but your cost is based on household income. We also offer “camperships,” which are scholarships for campers, to help keep your cost as low as possible. 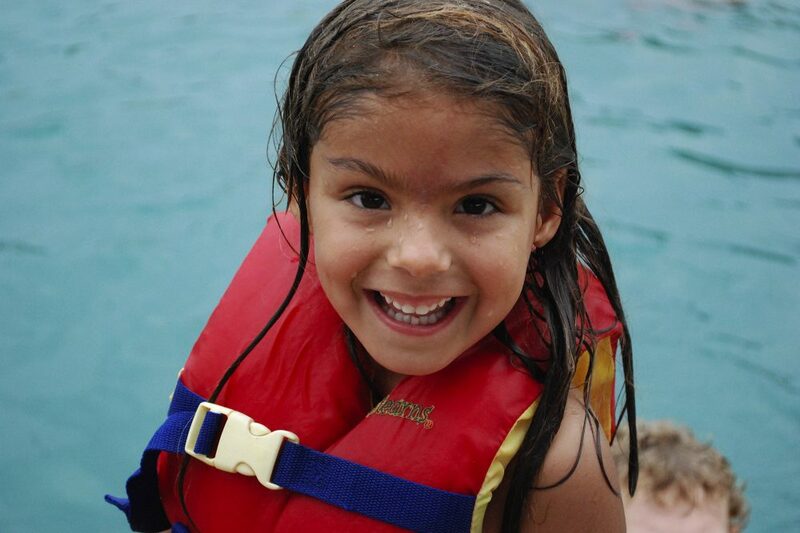 We’re proud to say that over 90% of our campers receive financial assistance. At Camp Summit, we never turn away a camper due to an inability to pay and we are happy to work with you to ensure your camper can attend.